When you’re working on a document or other computer file, you can always save it to your computer’s hard drive. But sometimes you may want to bring your file with youand open it on a different computer. In this lesson, we’ll talk about two ways to save your files so you can access them from almost anywhere. 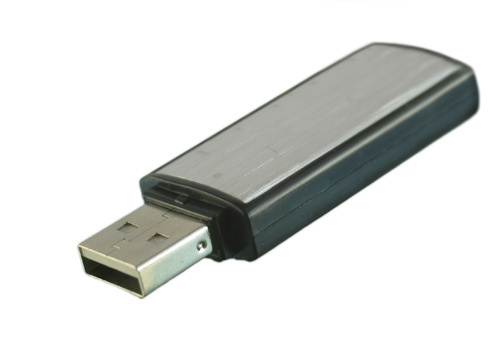 Flash drive: Flash drives are small removable hard drives that plug into the USB ports on your computer. They are relatively inexpensive (usually less than $20) and can be purchased at any store with an electronics section. Cloud storage: Cloud storage means you save your files on servers on the Internet using an account with a cloud service. With cloud storage, you can access your files from any computer with Internet access without having to keep track of a physical device. Flash drives and the cloud can also be used to back up your files. To learn more, check out our lesson on Backing Up Your Files. Flash drives make it easy to carry your important files and documents with you in a portable form. You should always back up the files on your flash drive elsewhere, however, just in case it gets lost or breaks. Insert the flash drive into a USB port on your computer. You should find a USB port on the front, back, or side of your computer (the location may vary depending on whether you have a desktop or laptop). If you’re using Windows, a dialog box may appear. If it does, select Open folder to view files. 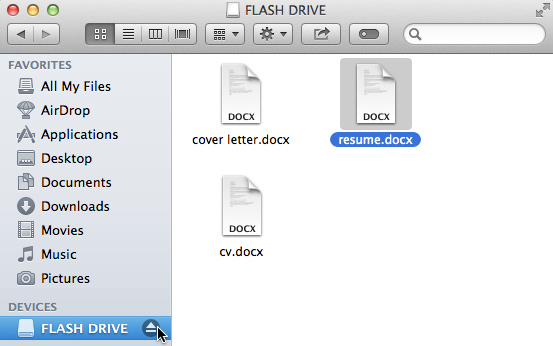 On a Mac, a flash drive icon will usually appear on the desktop. 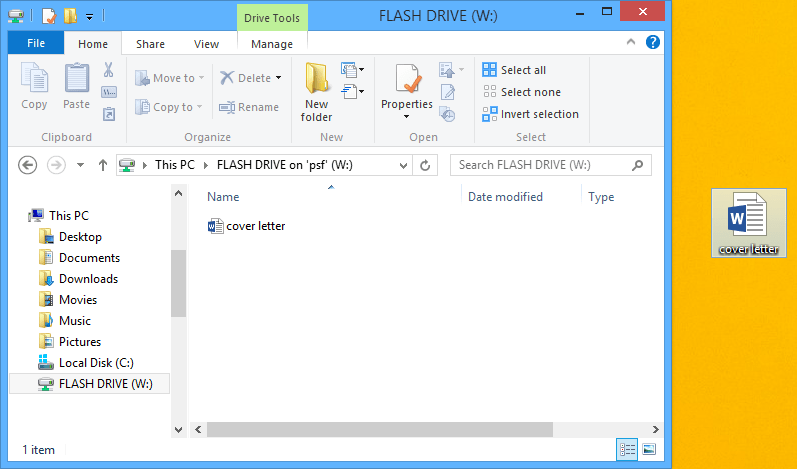 If a dialog box does not appear, open Windows Explorer—or Finder if you’re using a Mac—and select the flash drive on the left side of the window. Note that the name of the flash drive may vary. 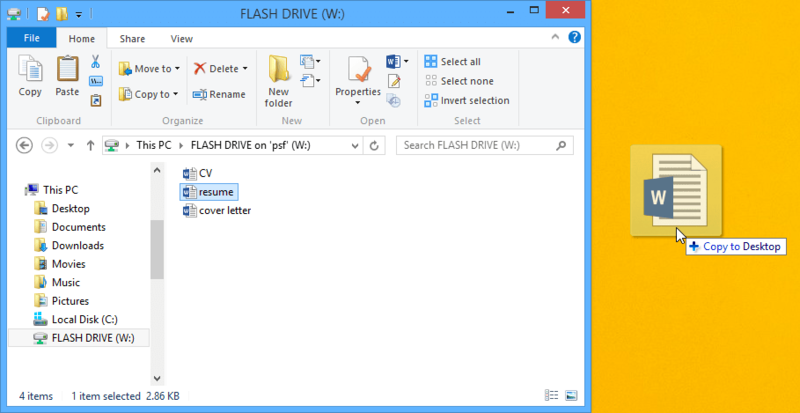 Once you’ve connected a flash drive, you can work with it just like any other folder on your computer, including moving and deleting files. If you want to copy a file from your computer to the flash drive, click and drag the file from your computer to this window. The file will be duplicated, and this new version will be saved to the flash drive. The original version of the file will still be saved to your computer. If you want to copy a file from your flash drive to your computer, click and drag the file from this window to your computer. If you want to remove a file from your flash drive, click and drag the file to the Recycle Bin on a PC or the Trash can on a Mac. A dialog box may appear appear. 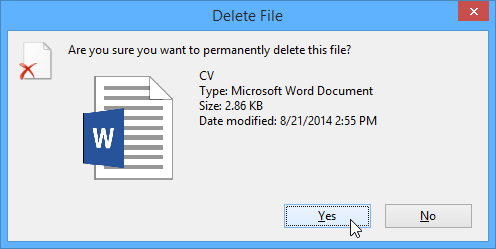 If it does, click Yes to confirm that you want to permanently delete the file. If a dialog box does not appear, you may need to empty the Trash can to permanently delete the file. When you’re done using a flash drive, don’t remove it from the USB port just yet. You’ll need to make sure to disconnect it properly to avoid damaging files on the drive. 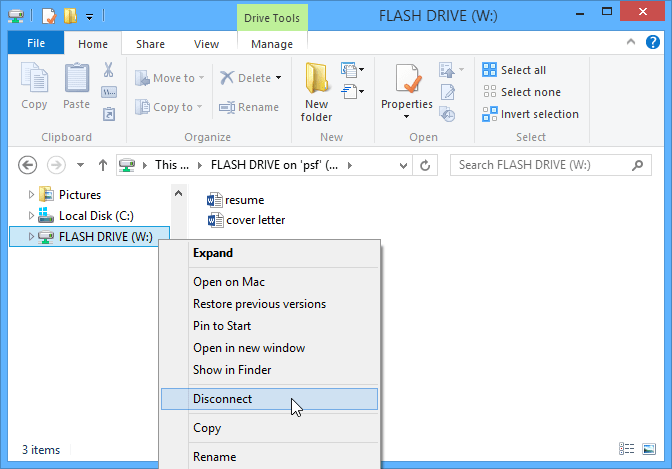 Right-click the flash drive and select Disconnect (or Eject). You can now safely remove the flash drive from the USB port. 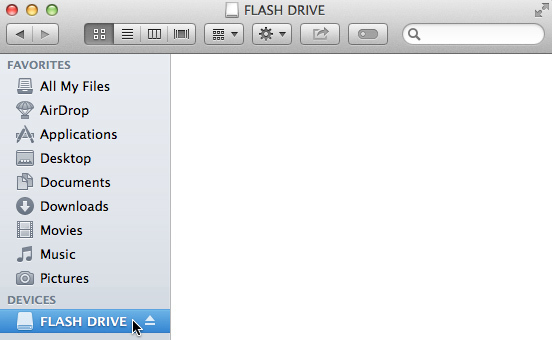 If you’re using a Mac, you can also click the Eject button next to the flash drive in Finder to eject it. There are many services that allow you to create a free account and save documents, images, and other files to the cloud. Some of the most popular are Google Drive, OneDrive, and Dropbox. The free storage space that comes with these accounts (usually around 15GB) should be plenty if you’re using your account for regular personal, work, or school purposes. If you own a business and want to keep all of your documents in the cloud, you may want to pay your cloud service for more storage. Unlike physical media, the cloud can’t break or get lost, so you don’t necessarily need to back up the files you keep on it. 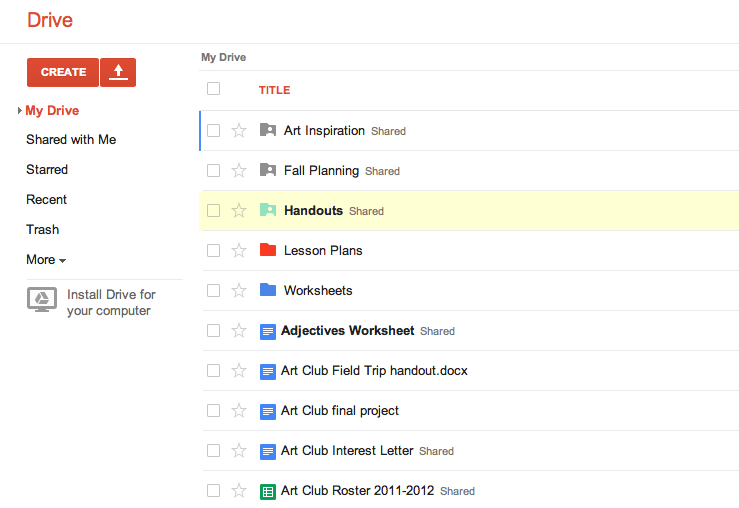 Files in the cloud are also easier to share so you can collaborate with friends and coworkers. However, when you save something online, there’s always a risk that unauthorized users will try to gain access to your personal information. To protect your files, create a strong password and pay attention to the privacy settings and policies of the cloud service you’re using. To learn more about services that allow you to store your files in the cloud, check out our tutorials on Google Drive and OneDrive and Office Online.